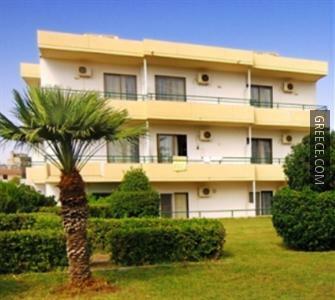 Set in Ialysos, the Anita ApartHotel is an easy drive from Rhodes City and Faliraki. 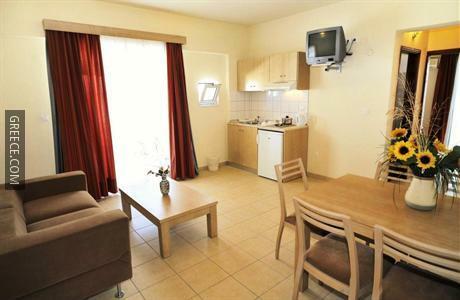 The Anita ApartHotel provides multiple facilities including a 24 hour reception, luggage storage and family rooms. 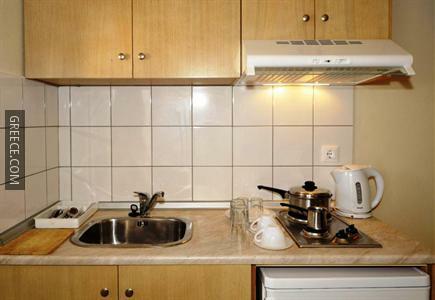 Also available for guests are billiards and a safe. 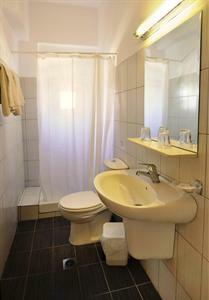 The Anita ApartHotel has 29 comfortable rooms. 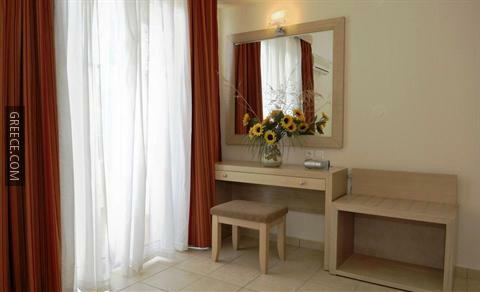 Guests can wake up to a continental breakfast each morning, before a day of sightseeing in Ialysos. For guests who enjoy making the most of local dining options, there is a good selection within walking distance. The Aquarium of Rhodes, the Kahal Shalom Synagogue and the Palace of the Grand Master of the Knights of Rhodes are less than a 20-minute car ride from the hotel.